DVD Duplication and Exporting | Mediacom Inc.
As technology progresses, it’s easy to leave old footage on outdated mediums. You certainly know people (or perhaps are the person) that have boxes of video footage on outdated media. Being able to view your memories on current players brings a new life to old events. Whether you’re sitting around watching old movies or you want to share your wedding video with friends and family, the MediaCOM team can help you preserve those memories through DVD duplication and exporting. Our clients love that they can watch old videos that were trapped on outdated players. We can even create special event videos from a collection of preserved footage. This brings new life to past events in a way you haven’t experienced. Our editing team is privileged to help you preserve, share and experience those times in your life with the ones you love. We understand how important these memories are to you, because we have families as well. Our team couldn’t imagine losing the footage our families collected over the years. We treat your old video footage as if it were our own. All DVD duplication and exporting is done in-house by our highly-trained professionals. This special care and attention brings ease into the hearts of many, which is why they choose MediaCOM. 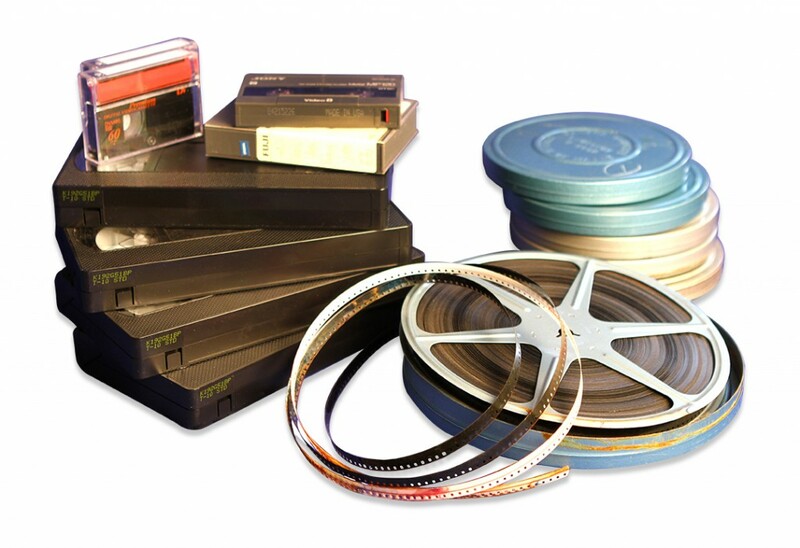 If you desire to preserve your old footage, then look no further than our passionate team.